These high quality 100% white cotton t-shirts, and 100% cotton canvas tote bags are screen printed for durability in two colours, blue and red. 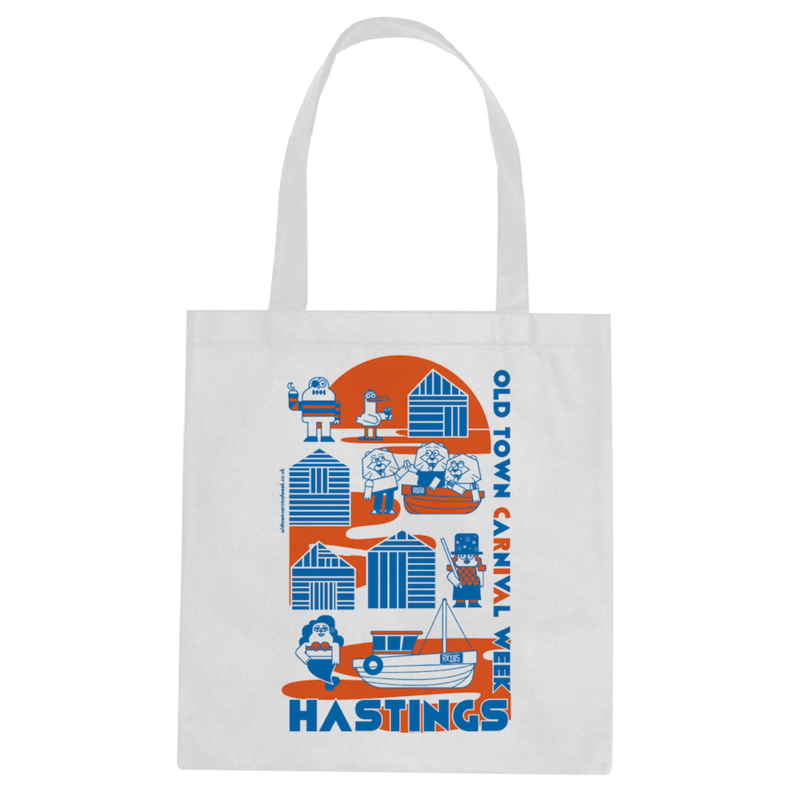 They are available on this website, and at the Hastings History House. Now with FREE delivery on all orders! 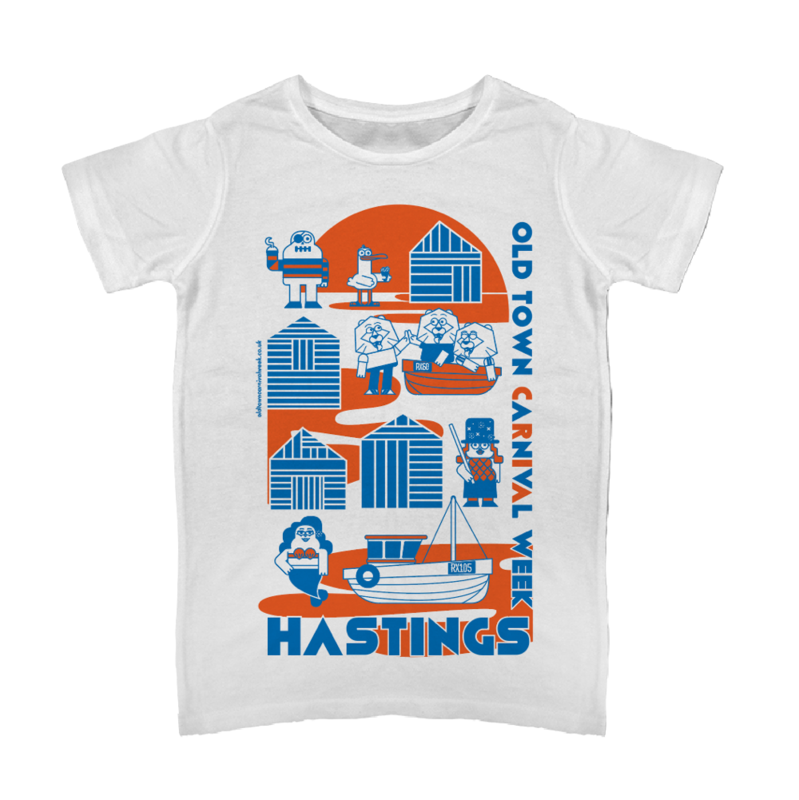 Up to 50% of the proceeds from the sale of these items are donated to the Old Hastings Preservation Society (221623), who co-ordinate the weekly events, and/or High Street Traders who organise many of the events during Old Town Carnival Week. We wanted to convey the spirit of Old Town Carnival Week, and the celebration of Carnival in one modern design that could be used across the site, and on t-shirts and other items. There are two boats and a few net huts; symbols of Hastings Old Town and a familiar site to visitors. The pretty mermaid, because everyone loves a mermaid. 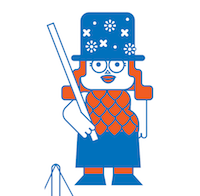 A Morris Dancer because this leafy variety and others can be seen throughout Old Town Week and during the year. 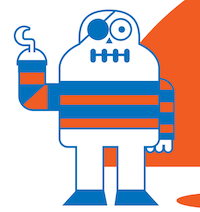 Smugglers and Pirates have become synonymous with Old Town Week. Even though this years pirate day event took place at a different time of year, we like pirates and smugglers! Did you see the Lions? 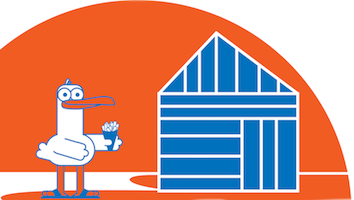 That's our nod to the Hastings Crest. 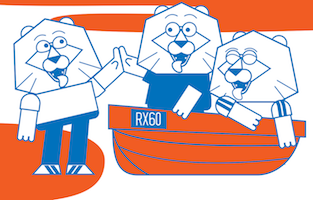 (A Lion with it's tongue out has a meaning that we can't quite fathom). 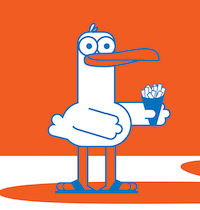 You can order right here on the website, and we'll get them to you as soon as we can - usually the next day, but we may also deliver them ourselves if you are local. 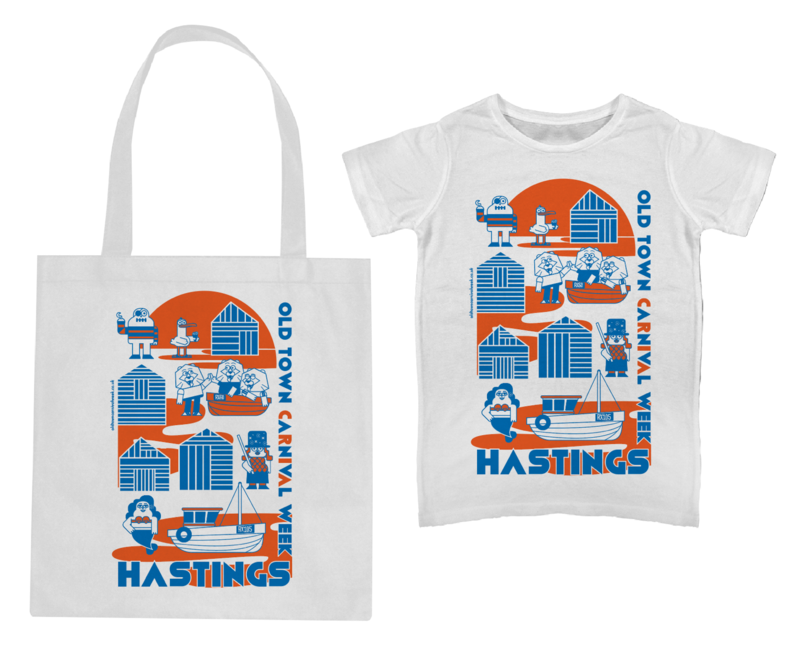 T-Shirts and Tote bags will also be available throughout the week at the Hastings History House in Courthouse Street and behind the bar at the Jenny Lind public house in the High Street. Orders placed online are processed by BigBadWeb Ltd. via Paypal. Shipping is now FREE for all orders! You can usually expect your order to be dispatched the day following your order if the items are in stock. In some cases, we may have run out of stock, and will either refund your order, or wait for more stock to arrive. In either case we will contact you. We accept returns of faulty goods, please get in touch if you have any problems. If you make an online order, you have the right to cancel your order for any reason within 14 days, and return them within the next 14 days, we will issue a refund for returned goods in their original condition (within reason) within a further 14 days. Please get in touch if you want to return your items, we will try to accomodate you where possible.